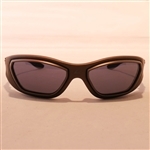 Unisex designer non prescription sunglasses from Lee Cooper. 100% UV Coated. 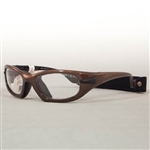 Unisex designer non prescription sunglasses from Lee Cooper. 100% UV Coated. 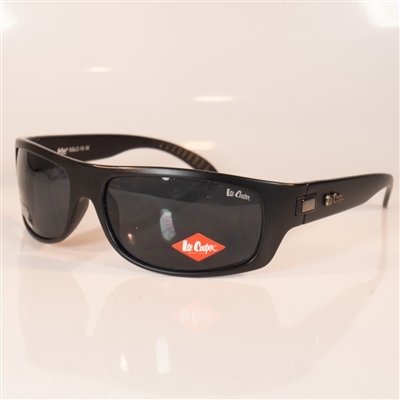 Wrap around sports sunglasses. One only - not available with prescription lenses. Ideal for cycling. 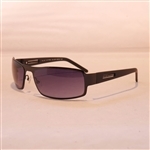 Supplied with plano non-prescription lenses as depicted Tint and UV coating supplied as standard. Current tint is Grey. Prescription sports goggles from market favourites Leader. 100% UV Coated, suitable for all non contact sports such as running & cycling. Prescription sports goggles from market favourites Leader. 100% UV Coated, suitable for all non contact sports such as running & cycling. Prescription sports goggles from market favourites Leader. 100% UV Coated, suitable for all non contact sports such as running & cycling. This is the small size suitable for teenagers and smaller adults especially ladies. Supplied with temples and head strap, Brown model shown.